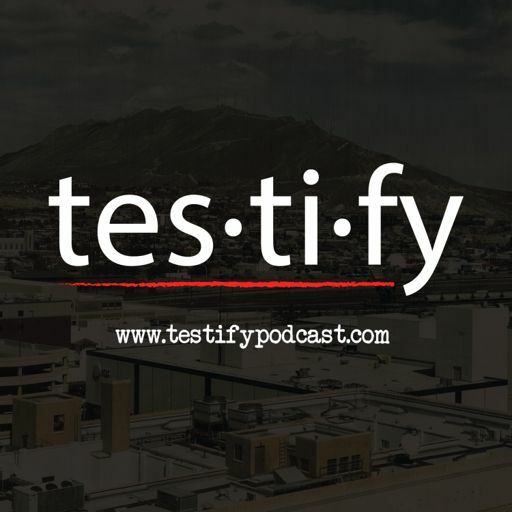 Bonus episodes of Testify we call /SIDEBAR/ will feature local and national organizations that provide victim services, advocacy, community outreach & education. A discussion on EP01: Stonewall. Please listen to that episode before this one. We discuss the defense strategy and closing arguments the jury hear before deciding on the murder of James Byers. Testify Charlie Moreno. All Rights Reserved.